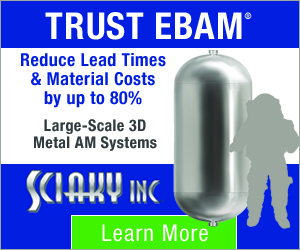 Looking for a job in 3D Printing or seeking to hire additive manufacturing experts? 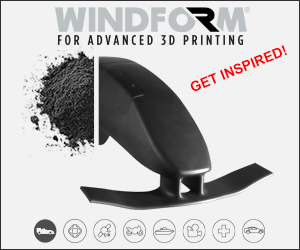 3D Printing Jobs is your go-to source for the latest career opportunities in the 3D Printing Industry. 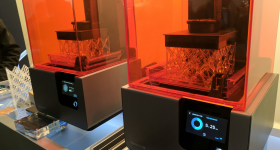 This round-up of recently posted 3D printing jobs includes positions at a Russell Group University with REF recognition, a rapidly growing 3D printing startup focused on 3D engineering and design and a UK based software company seeking new salespeople. 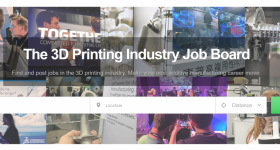 To apply now, create a profile on the 3D Printing Jobs Board. LINK3D a New York based software company launched in 2017. 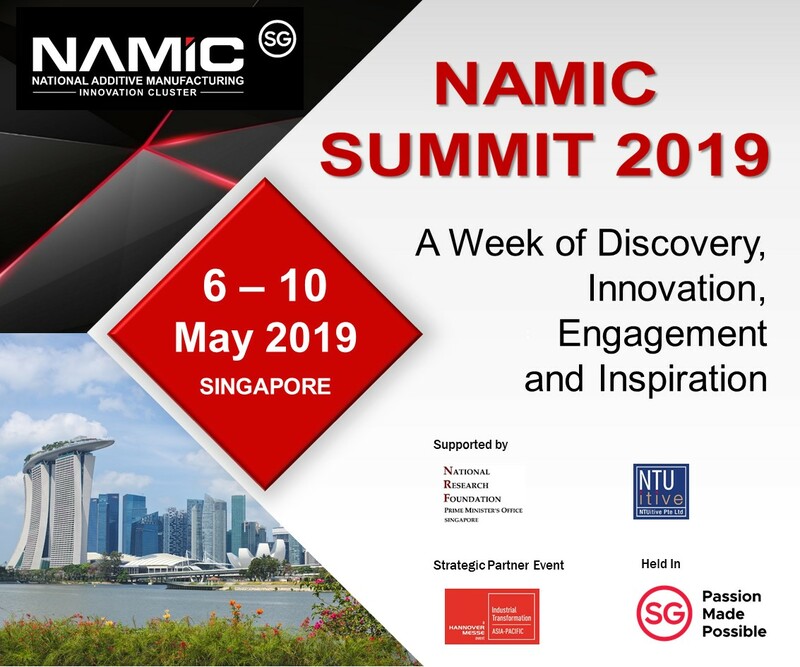 They provide a secure platform to connect engineers focused on rapid prototyping and global additive manufacturing providers. 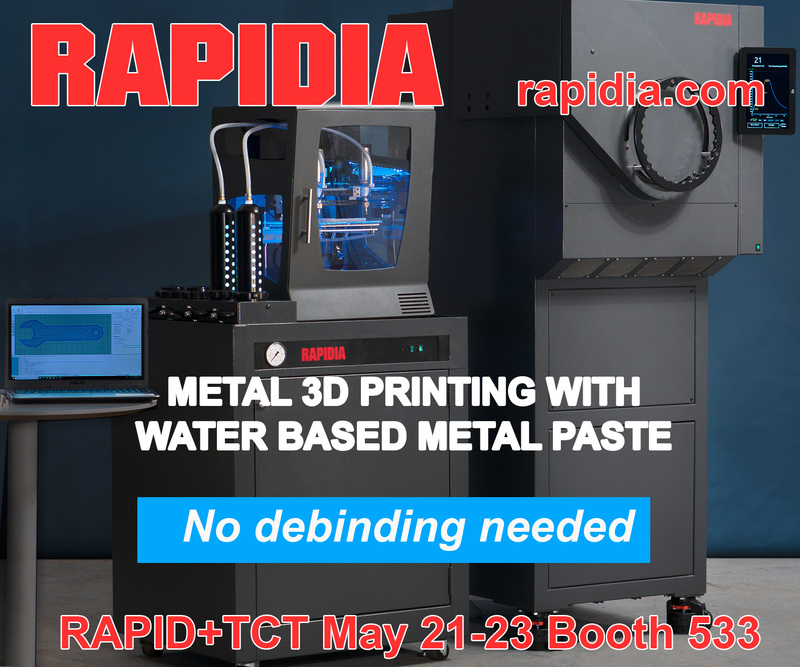 A software company with an end goal of automating the entire additive manufacturing workflow. The tech startup is seeking 4 promising candidates to help scale their growth. One of the positions LINK3D are offering is for a new Customer Success Manager to work closely with the business development team to generate and retain customers. Candidates, must maintain a keen eye on the customer’s current and future business goals, as well as possessing the attributes required to perform in a fast-paced startup environment. Minimum requirements for this role are: a bachelor’s degree and 1 to 3+ years experience in a customer facing role. Apply now to become Customer Success Manager at LINK3D. The University of Exeter, one of the world’s leading research centres for both fundamental and applied research, has two positions open in its additive manufacturing department, and available on the 3D Printing Jobs Board. The Russell Group University is calling for a Postdoctoral Research Fellow to join the Centre for Additive Layer Manufacturing (CALM) on a company sponsored project aimed at developing a new form of polyamide, for both laser sintering and fused filament fabrication. Candidates keen to develop the next generation of high temperature polymers and engineering materials should register and apply now via the 3D Printing Jobs Board. Apply here to become the University of Exeter’s Postdoctoral Research Fellow. Also from the Centre for Additive Layer Manufacturing is a fully-funded PhD studentship starting July this year. The University is seeking applications from BA students with a technological or scientific background to investigate a new process of free form fabrication. In order to aid their developments of an FFF printer designed to print high performance polymers such as PEEK and LCT, the successful candidate will be expected to travel the Netherlands to visit Bond3D who are collaborating with CALM on this project. Now available on the 3D printing jobs board, CDG (UK) are hiring software salespeople. 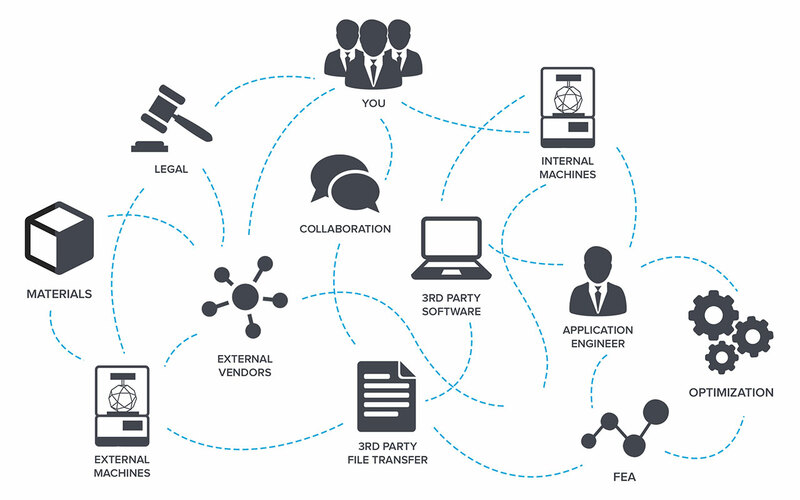 The UK based firm provides a range of software solutions to the growing ‘3D’ environment. As one of the longest serving independent companies in the UK 3D printing market, CDG UK have a wealth of experience and industry ‘know-how’. This vacancy presents a unique opportunity for sales candidates eager to learn more about the industry and to help shape its future with one of the UK’s leading players. Apply here to become the software salesperson at CDG UK. 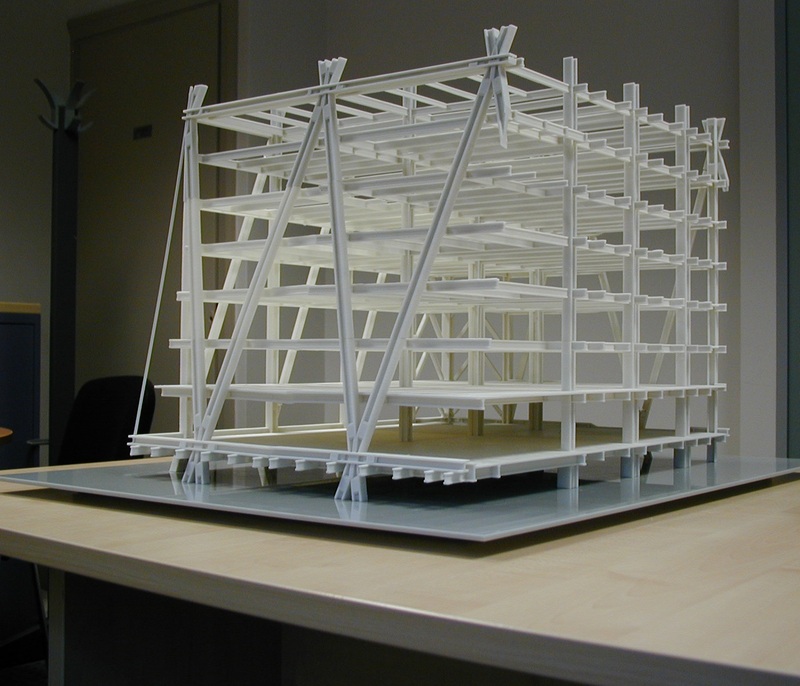 AEC Structural Model for civial engineering made at CDG UK. Photo via CDG UK.